Imagine that you are one of the crew in your favorite science fiction TV show. Now imagine that in the last 10 minutes of the show things have gone so badly that the captain is dead, and you and a member of your crew have to pull together and save the day yourselves! 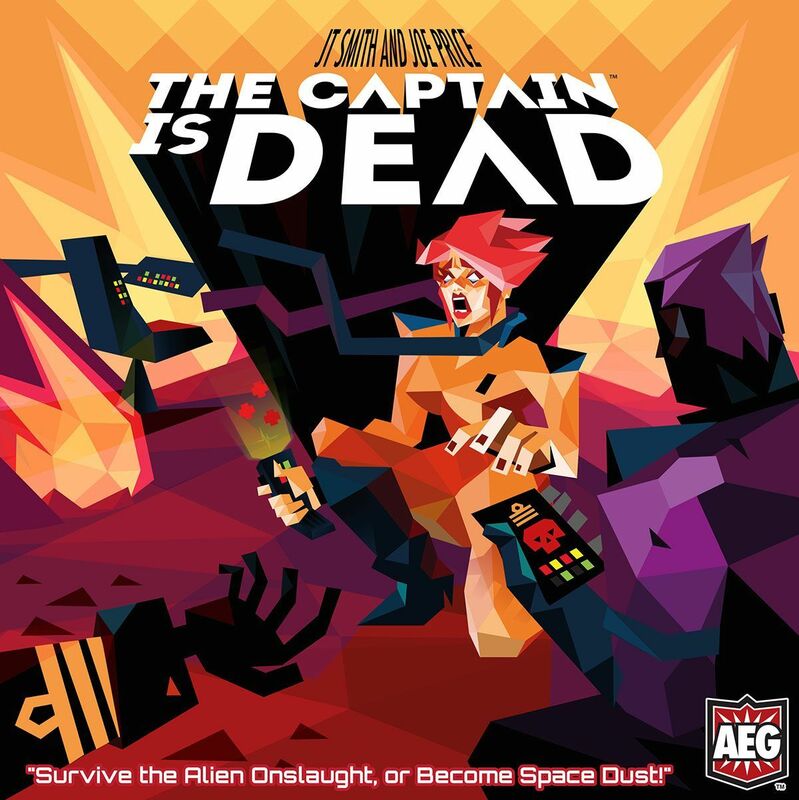 The Captain is Dead is a co-op game for 2 to 7 players. All you have to do is get the ship's engines (aka "Jump Core") back online and you win; but because there is a hostile alien ship trying to destroy you, that is easier said than done.